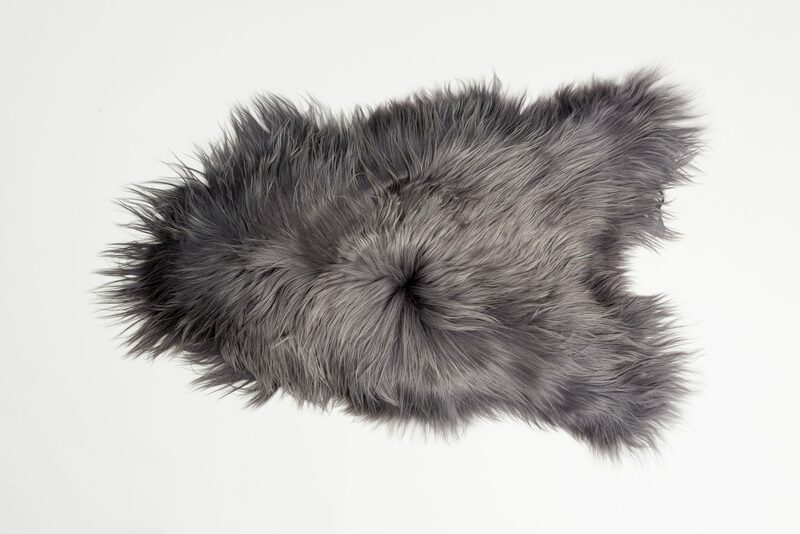 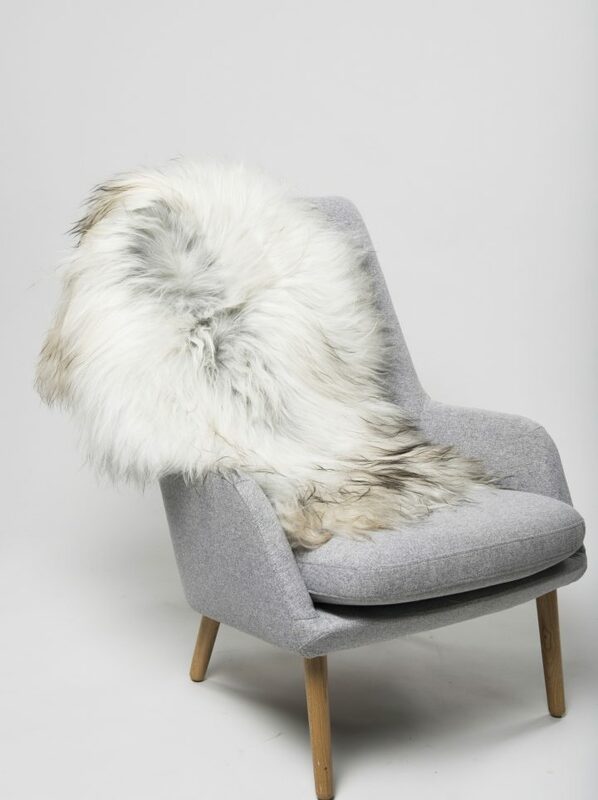 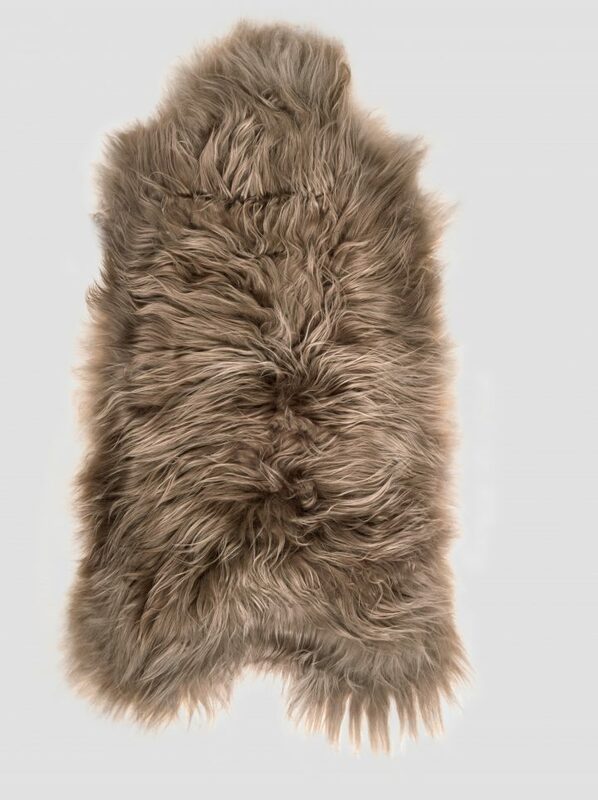 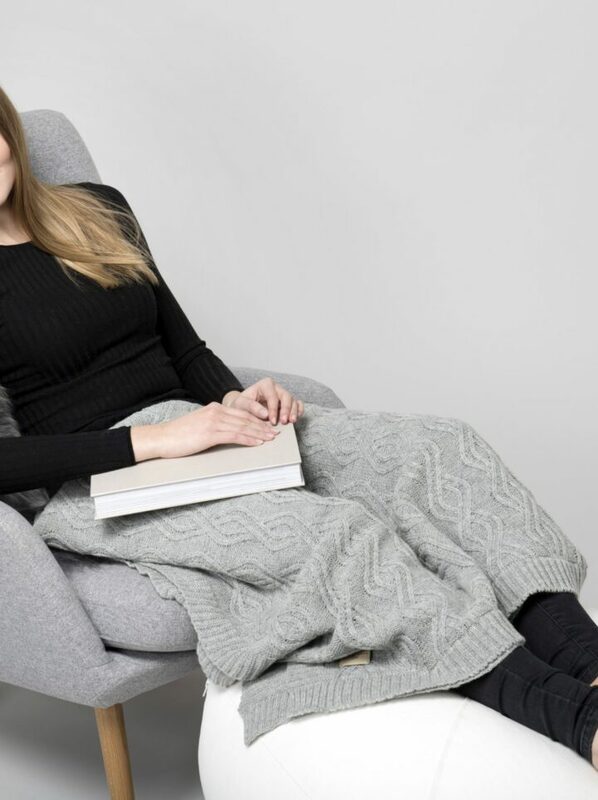 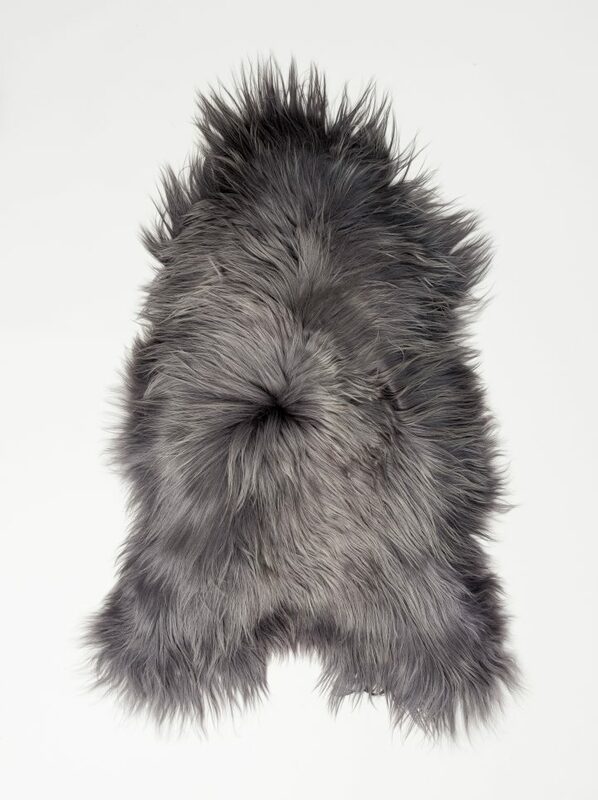 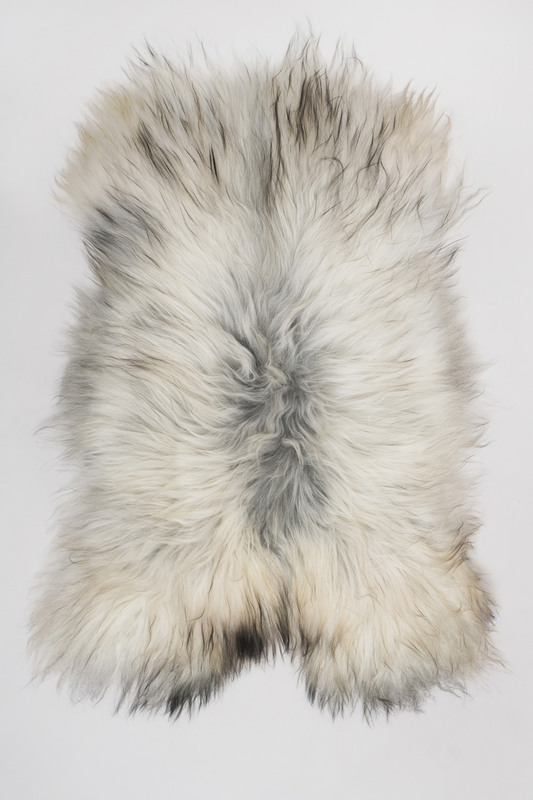 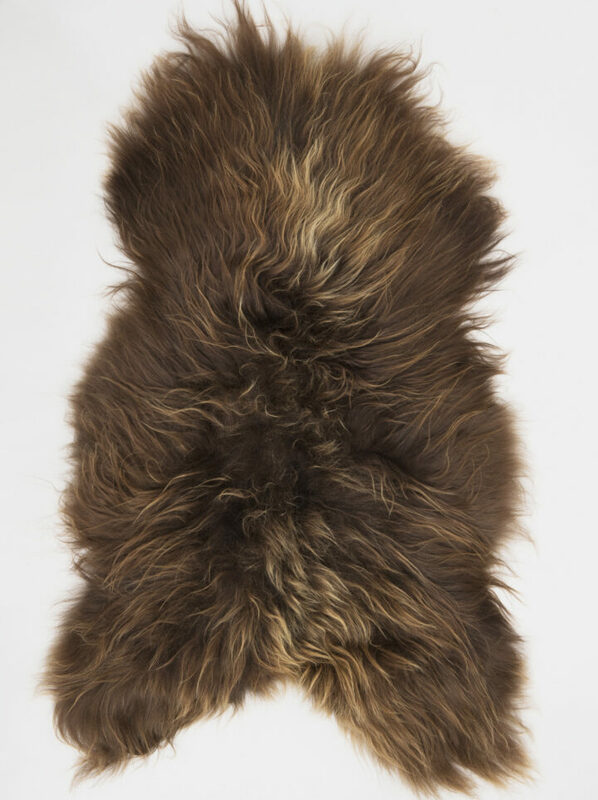 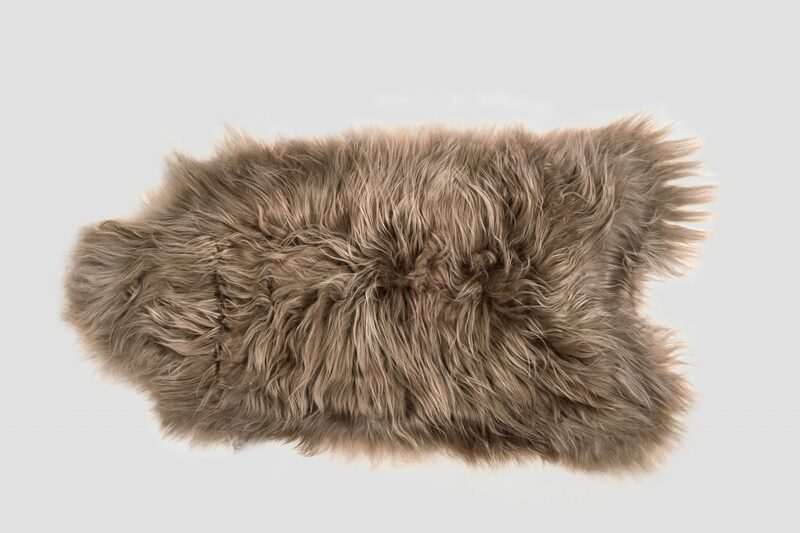 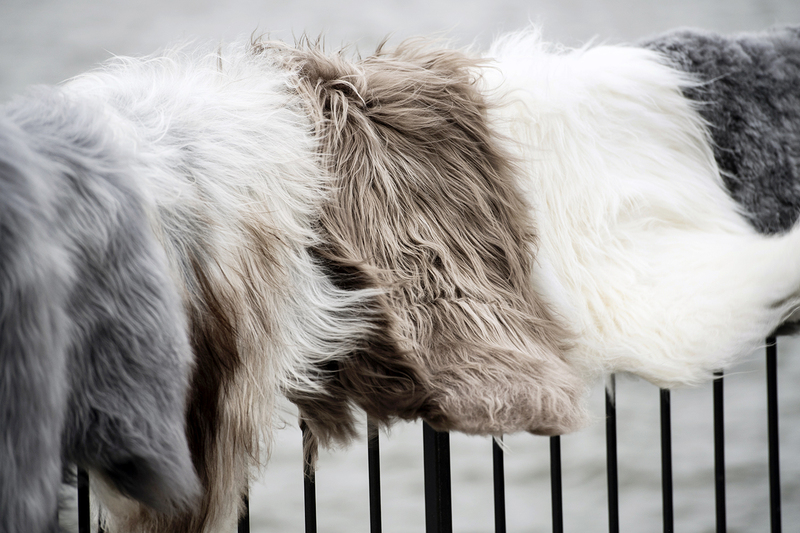 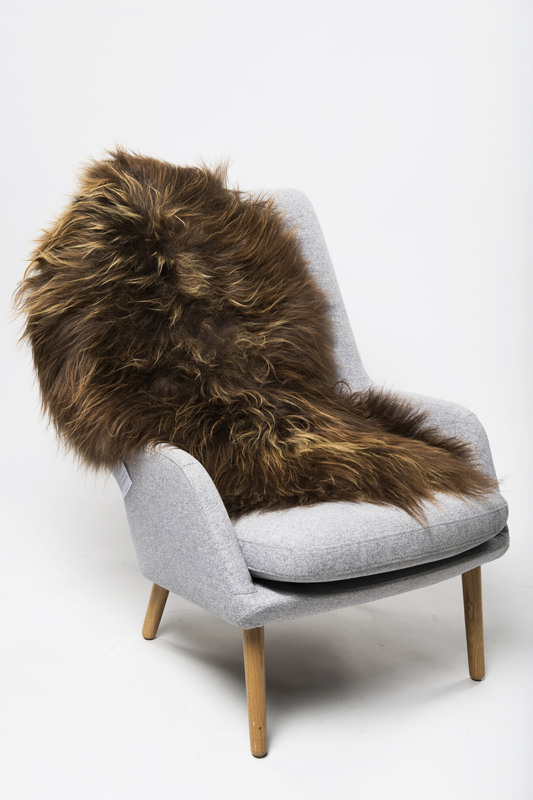 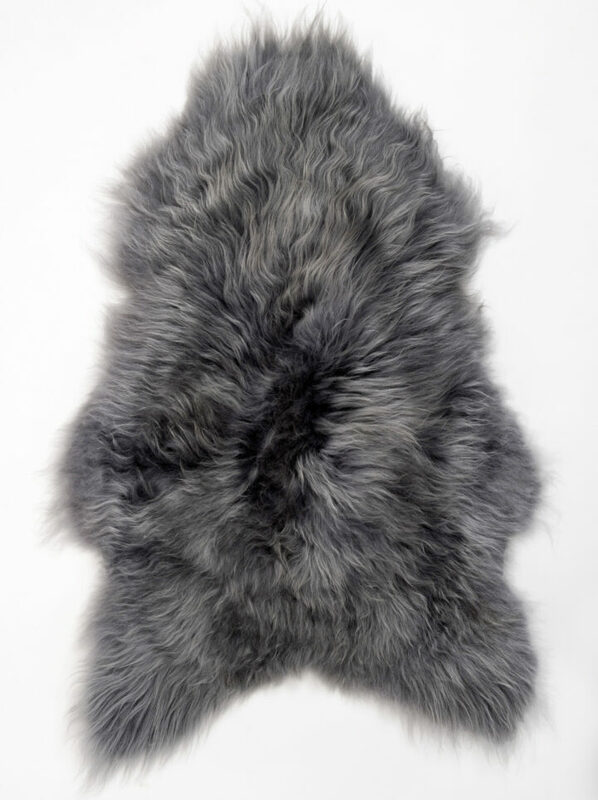 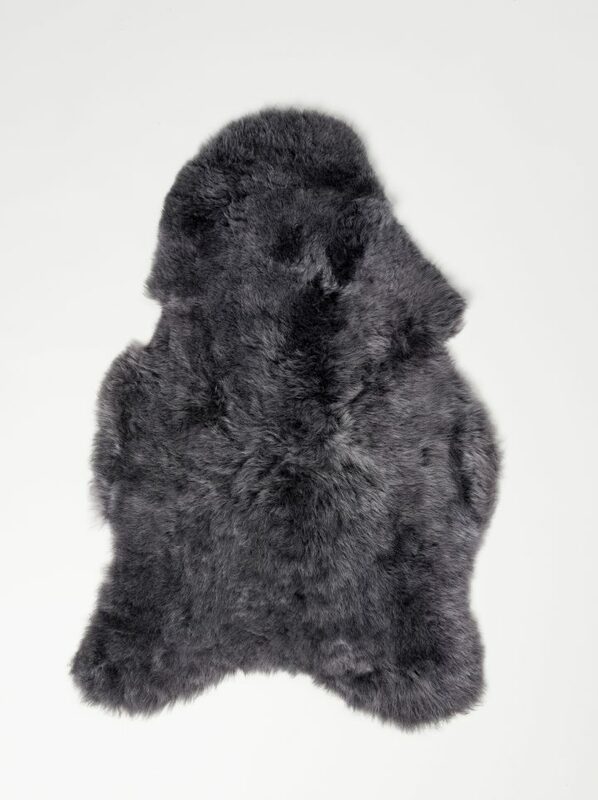 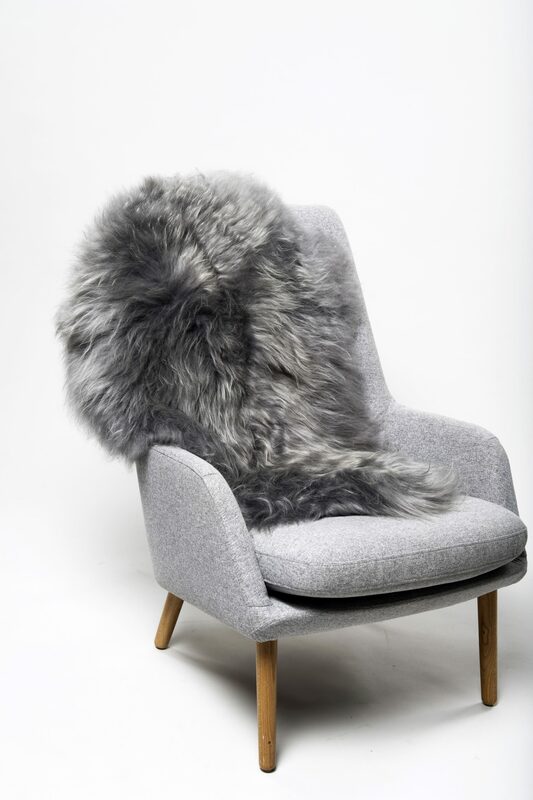 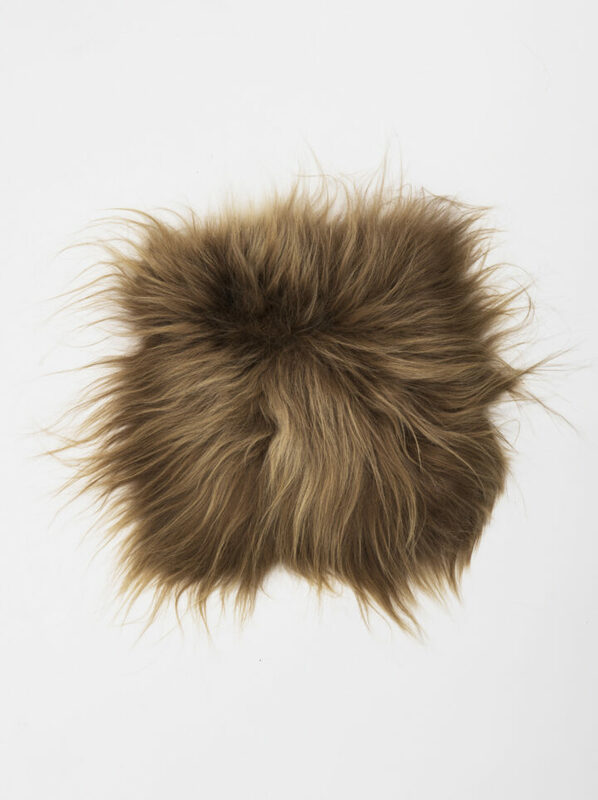 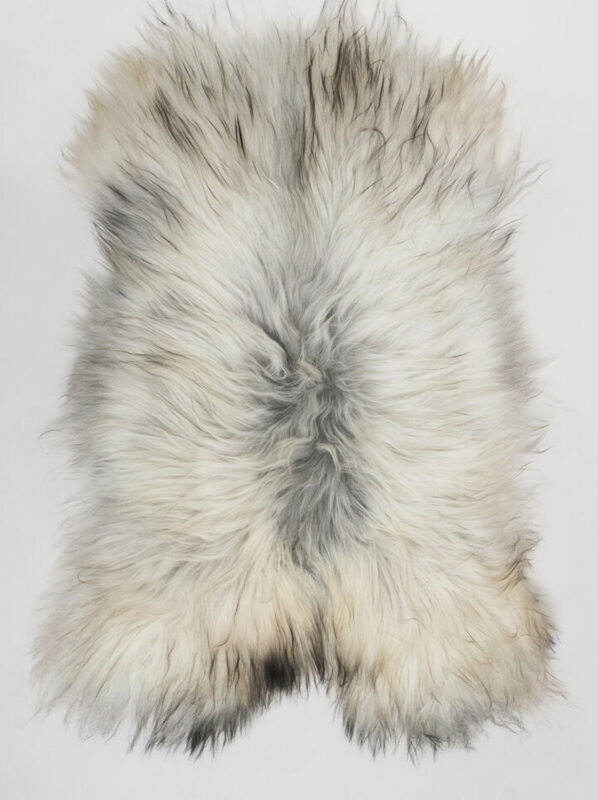 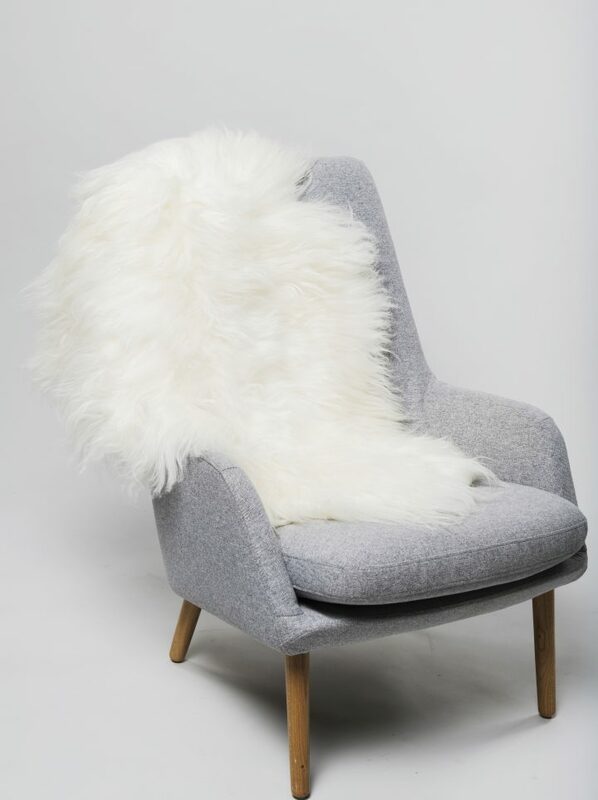 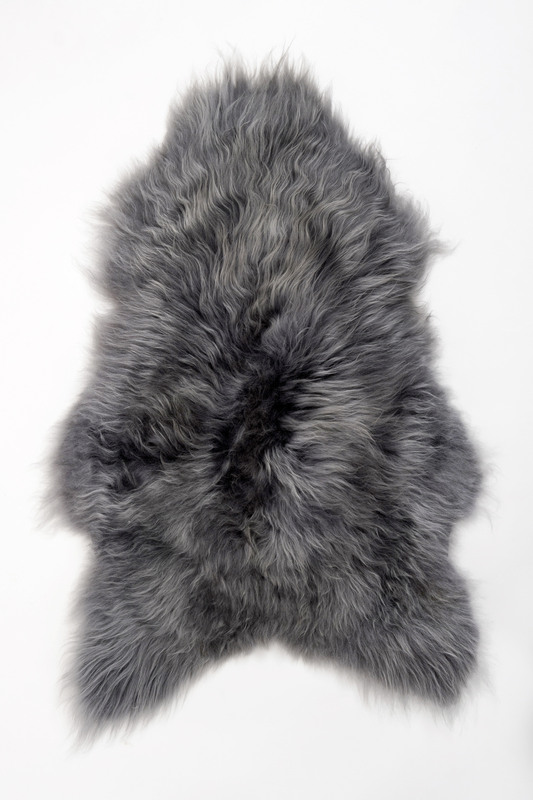 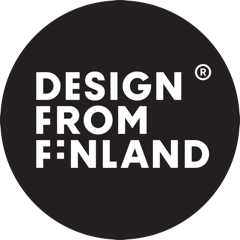 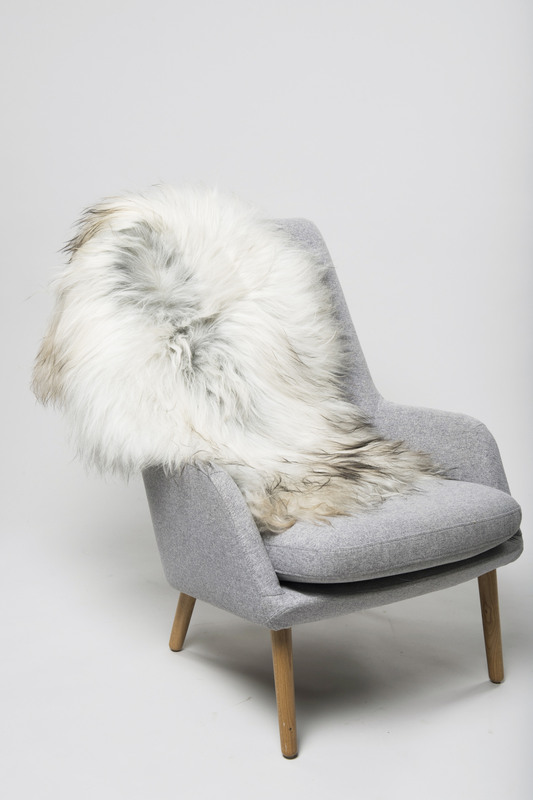 Thanks to its unique looks, the Icelandic sheepskin is an eye-catcher in any home. 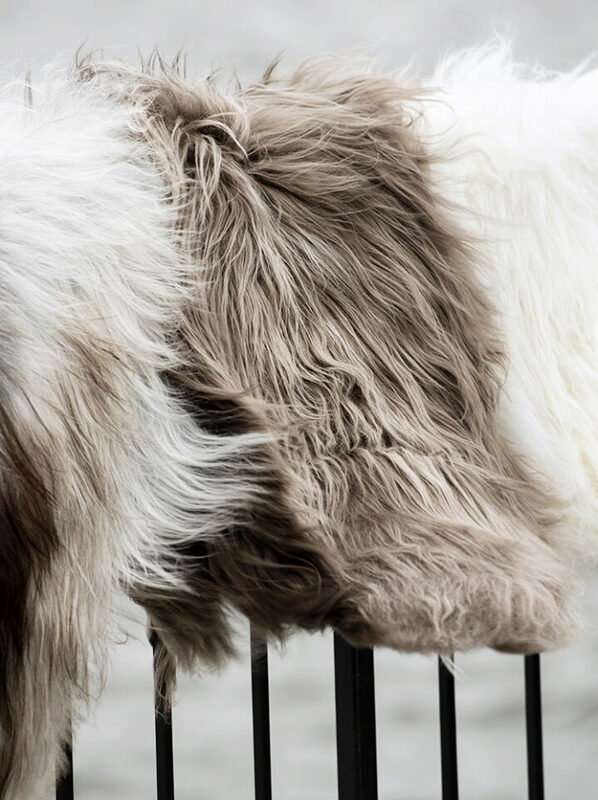 The skin wool got its exceptional looks and durable qualities in the course of centuries in demanding natural conditions in Iceland. 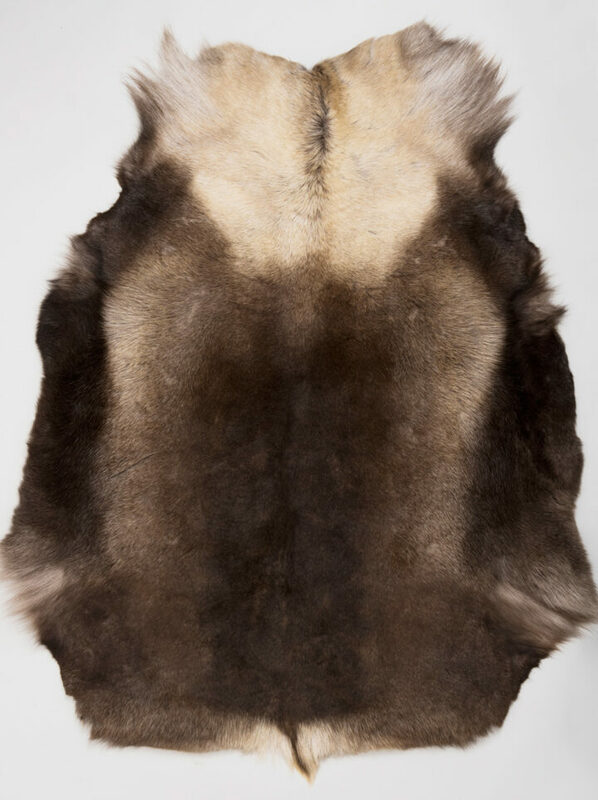 Each skin is uniquely hand-made. 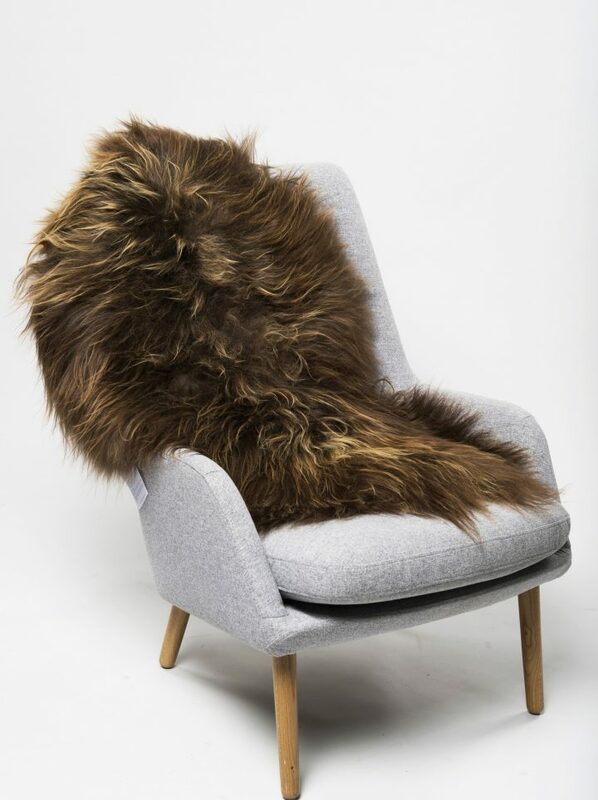 This unique skin beautifully decorates your home, summer cottage or your reception facilities. 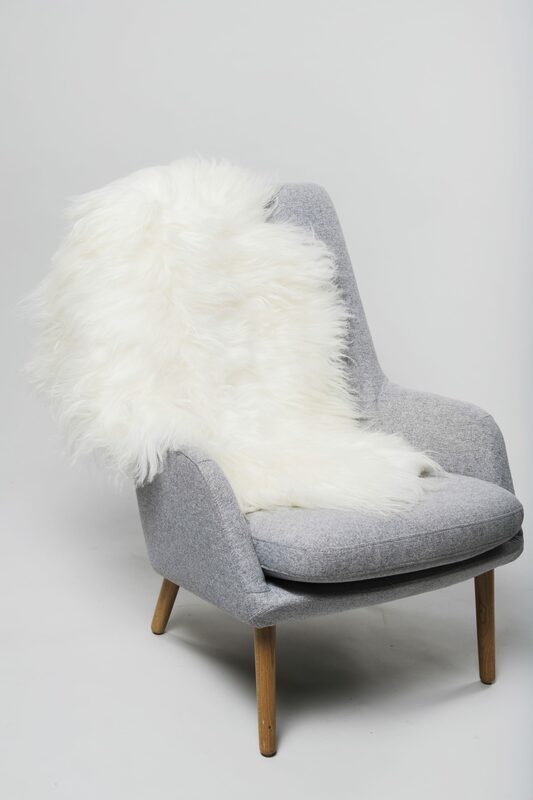 This fabulous skin helps create a luxurious and cosy feeling in any space. 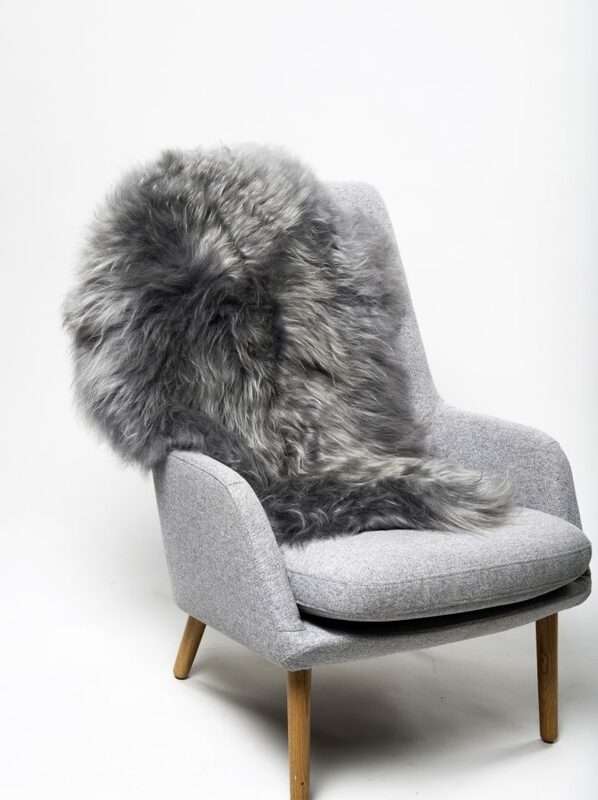 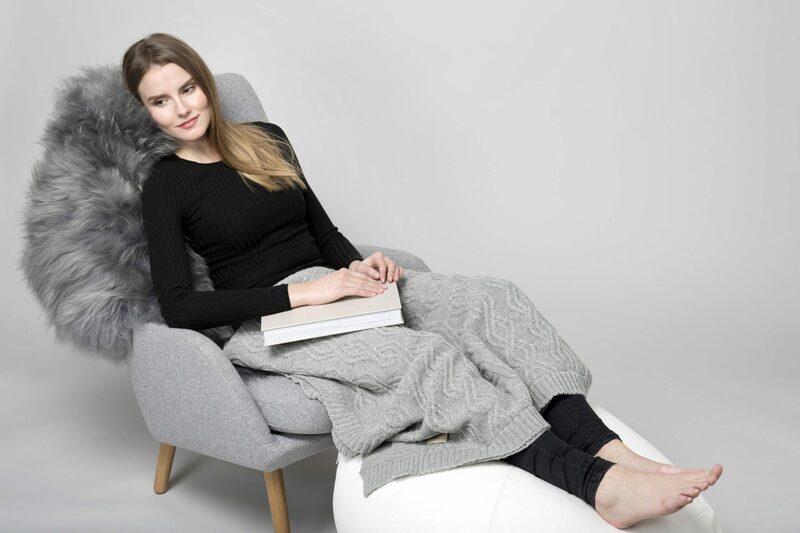 The cover can be placed on a sofa, a chair or on the floor by the fireplace. 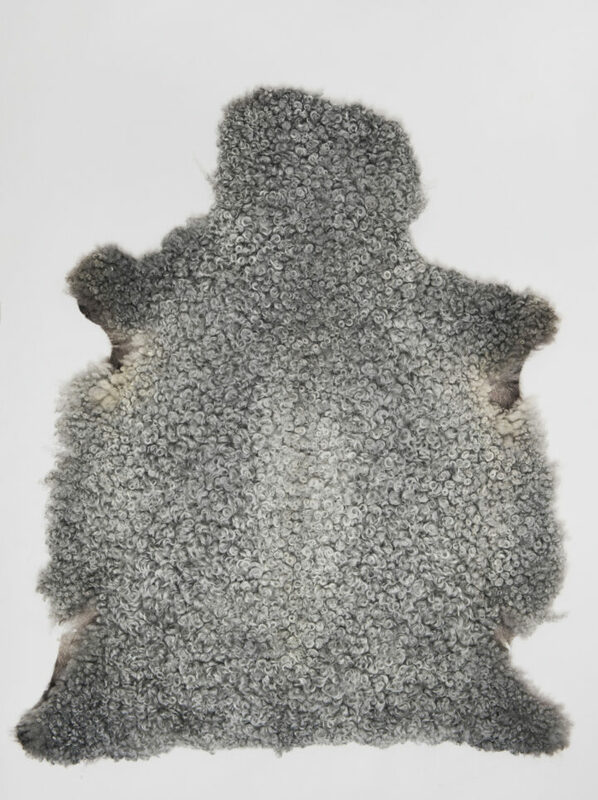 The ecological manufacturing process guarantees the longevity of the natural qualities of the leather; no artificial colours or negative chrome is used when tanning the leather. 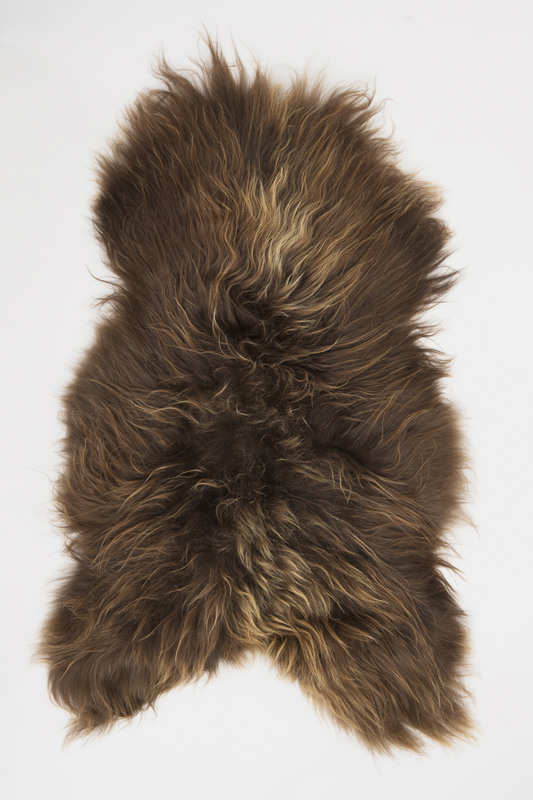 Length of the hair: 10 cm.